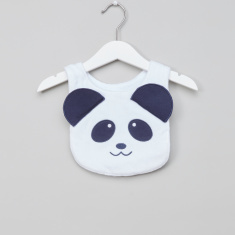 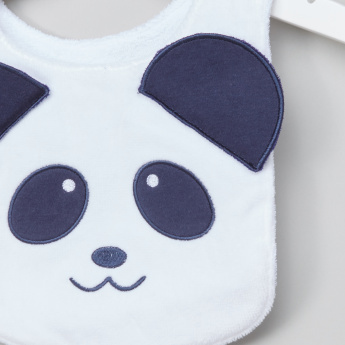 A perfect blend of utility and design, this embroidered bib will ensure your little one is stain-free. 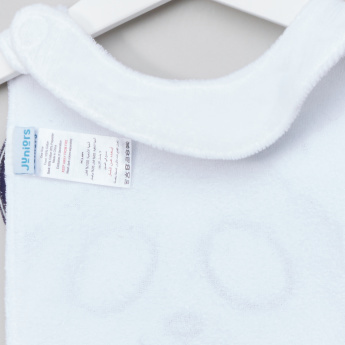 The embroidery and applique detail on the bib adds an adorable touch to the bib. 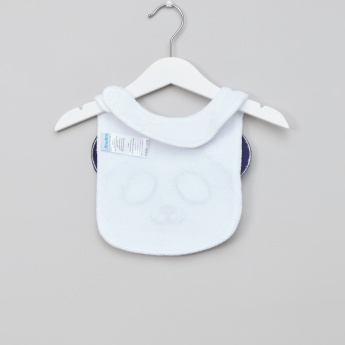 It has a hook and loop closure to ensure that the bib stays in place.